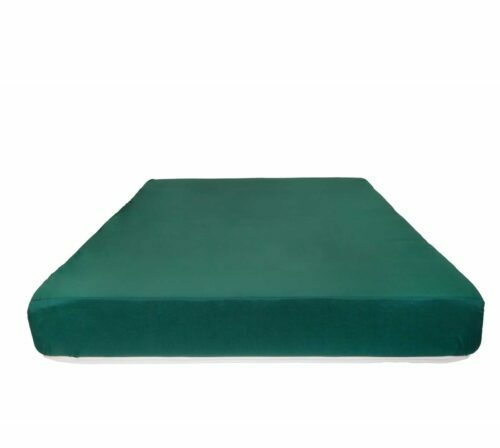 The Foam Shop’s Promo Mattresses offer great value for a variety of sleep situations. 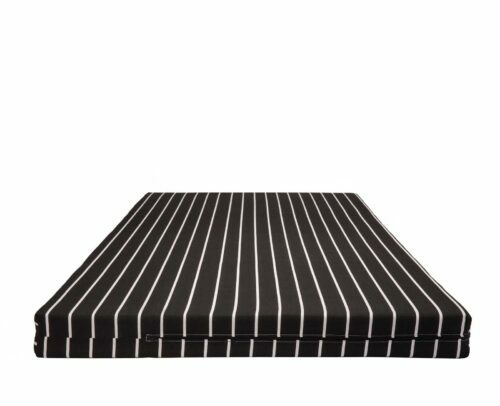 Perfect as a guest bed or camping mattress, or even as an every-night mattress for your young one, these comfy mattresses won’t let you down. 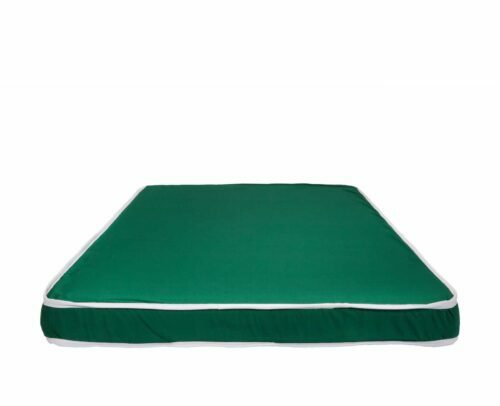 Our Promo Mattresses are fully flippable, boosting the longevity of your sleeping solution by 100%.